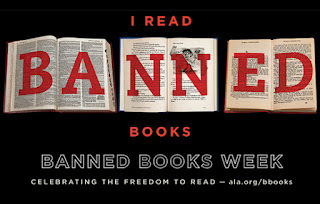 Eli to the nth: Banned Books Week: The Quotes! In honor of Banned Books Week and the fight against censorship, here are some of my favorite author quotes about reading, censorship, and books. Let me know what your favorites are and leave them in the comments!